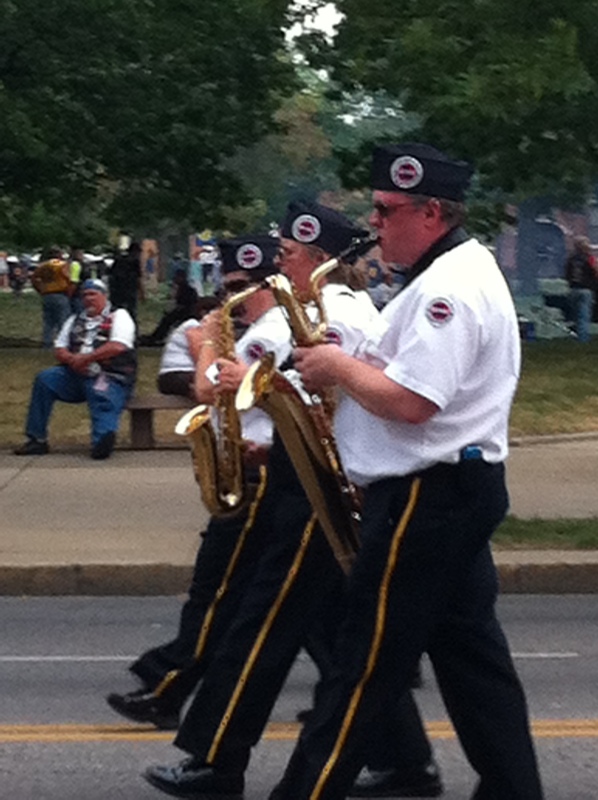 A couple of SBE staff members took time out on Sunday to watch Chriss Scherer, CPBE, CBNT, march in the 2012 American Legion Parade held here in Indianapolis. Chriss was the SBE national president of the SBE from 2005-2007. Great job Chriss!